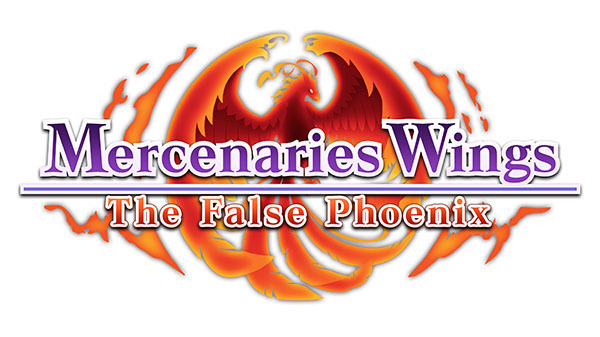 Publisher Circle Entertainment and developer Rideon Japan have announced Mercenaries Wings: The False Phoenix for Switch. It is a “separate story and worldview” in the Mercenaries series, and not a direct sequel to the Mercenaries Saga Chronicles trilogy. It will launch via the Nintendo eShop in 2018.